Here, you're making this one next. No, you don't get MY seat back. And where's my nutriberry shake? 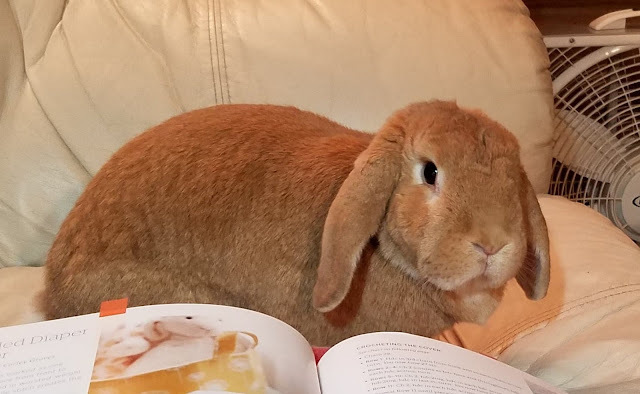 Isn't it lovely how buns keep their hoomins organized and on task? Yep. No room for any misunderstanding at all ..